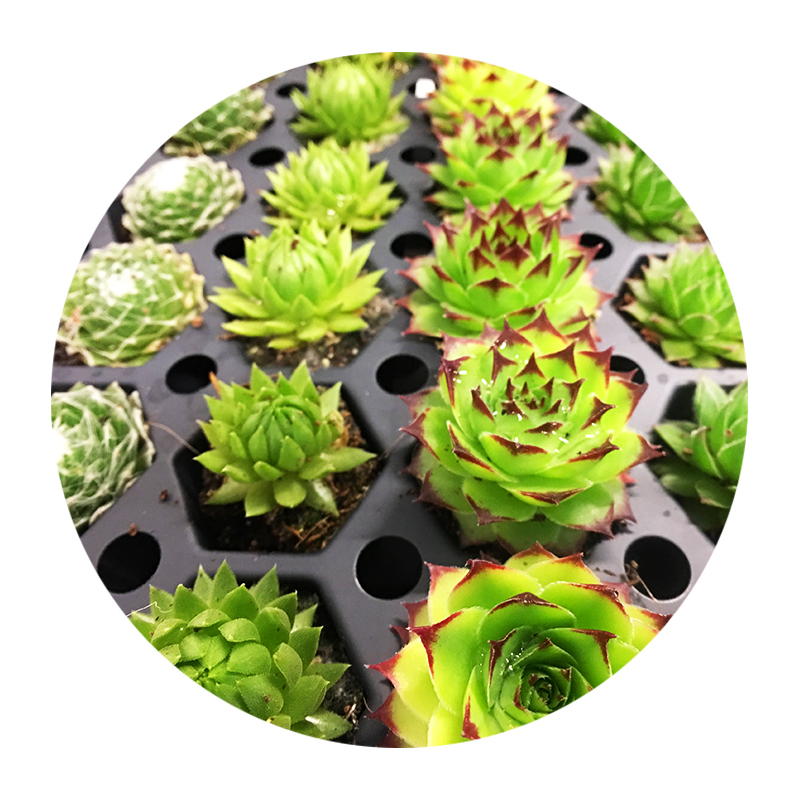 Have you always wanted your very own terrarium? Here's your chance to get crafty with a cold brew in hand! We'll walk you through the process, and you'll walk home with something you can show off to your friends. We'll meet at Schooner Exact in SoDo. Before getting settled, grab a cold brew at the bar. 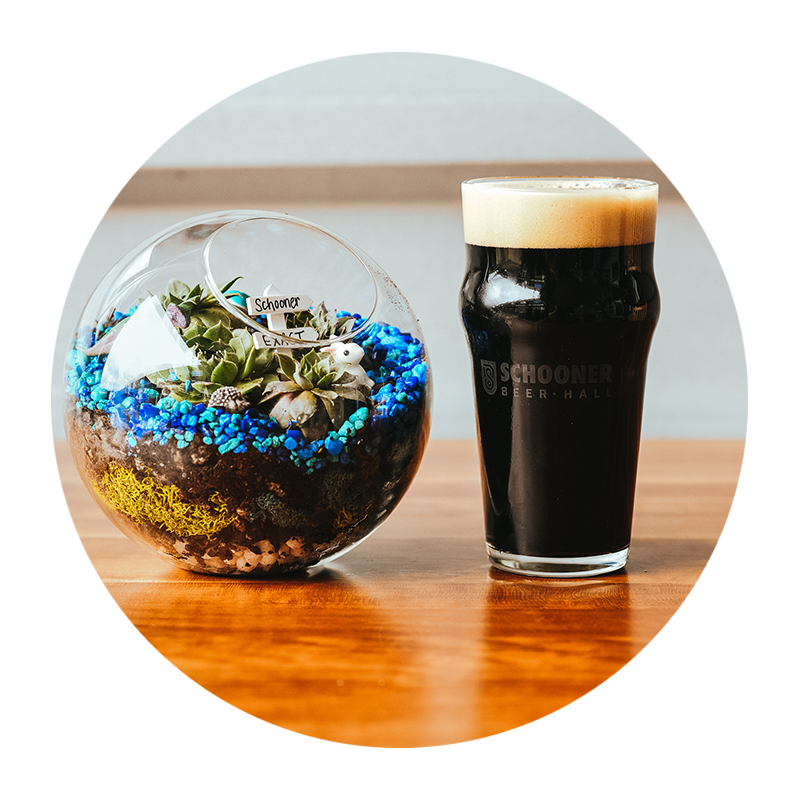 Sip your local beer while you select your succulents and build our layers. You'll get your hands dirty with soil, charcoal, rocks, moss and more! Feel free to bring your own decorations to add onto your terrarium during the event. Fine Print Each ticket is good for 1 person • Must be 21+ to attend • Event is rain, snow, or shine • Sound Excursions has the right to remove anyone from the trip who is overly intoxicated or causes a disturbance. Participants will be asked to sign a waiver.